According to a recent and fairly reliable source, Nokia is preparing to launch an Android powered smartphone in 2014. 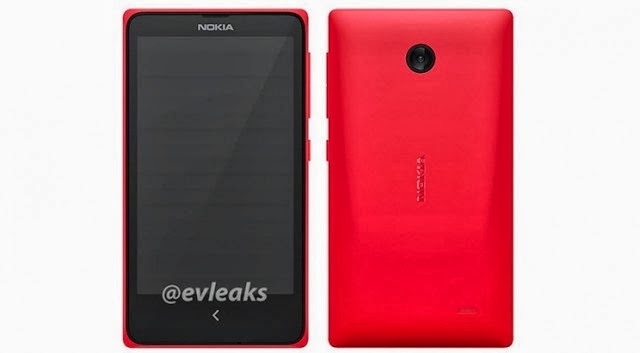 Judging by the latest leaked images, Nokia’s Android phone code named Normandy will look just like a Windows Phone Lumia, with Nokia’s customary colorful polycarbonate unibody shell, but without the capacitive buttons at the bottom of the screen. With Microsoft’s acquisition of Nokia’s handset business expected to be finalized in early 2014, this is a rather curious move. For the last few years, there has been a persistent rumor that Nokia is developing an Android phone. 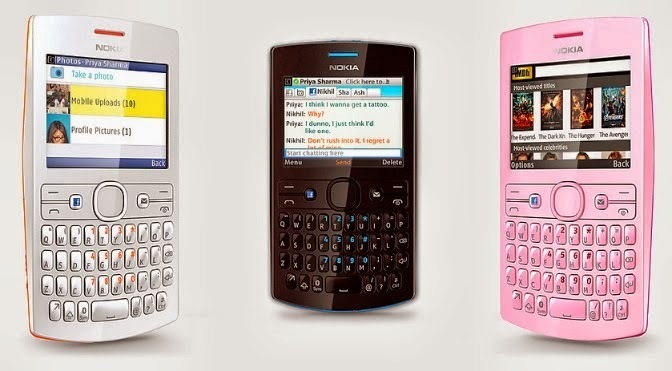 Before Windows Phone came along, Nokia was reportedly working on an Android smartphone. Then, even though Microsoft paid a huge amount of money to have Nokia produce Windows Phones, the company was still reportedly working on Android versions of the Lumia range. Nokia was apparently very frustrated with Microsoft’s lackadaisical efforts to push Windows Phone to lower price points a market sector where Nokia has historically excelled and saw Android as a good way to produce cheap low and mid range handsets. With the release of the Tango update for Windows Phone, which reduced the mobile OS’s hardware requirements, Nokia was able to make some progress towards cheaper smartphones. Semingly, though, with Normandy on the horizon for 2014, Nokia still isn’t entirely happy with Windows Phone. We believe that Normandy will target the low end ($50-$150) smartphone market, which is currently the domain of Nokia’s not so smart Series 40 powered Asha phones. Due to Windows Phone’s spec requirements and Microsoft’s licensing fee, the free and runs on virtually everything Android is seen as a very valid alternative to the Asha line. If various leaks are to be believed, Nokia will fork Android, so that it can fully customize the experience much in the same way that Amazon forked Android for its Kindle Fire tablets. Like the Fire tablets, Normandy would then have access to thousands of Android apps though Nokia would have to make its own app store, get developers to submit their apps, etc. With the high end smartphone market reaching saturation point, but with lots of growth still to come in the low and mid range sectors, Nokia’s Normandy is a very sensible plan if it wasn’t about to be acquired by Microsoft. While internal sources tell The Verge that Normandy is “full steam ahead” for a 2014 release, it seems very unlikely that the project will survive Microsoft’s impending acquisition. But who knows there is nothing stopping Microsoft from selling Android phones if it so wishes. It owns a bunch of patents that most Android device makers must license from Microsoft at great expense, so it would actually make (kind of) economic sense to produce Android devices in house. With Android and iOS running away from Windows Phone, though, I find it hard to believe that Microsoft would support Android unless the situation with Windows Phone’s market share was really that dire which is entirely possible.